One of the most significant contributors to your child’s success at school is having strong relationships with teachers who are knowledgeable, caring, positive role models, and are thoroughly engaged in your child’s academic, social and emotional development. When children see their teachers taking a personal interest in their well-being, they strive to do their very best. For these reasons, selecting and retaining the very best teachers is a major focus of the leadership team. Teachers are chosen for their academic credentials and experiences but, equally important, for their personal traits. We attract and keep extremely committed teachers who see our school as an ideal one to achieve their professional excellence and to express their talents within and outside the classroom. Our students see that their teachers care about them beyond the classroom, as they all enthusiastically offer their talents and special interests in many extra-curricular activities that add to the memorable experiences for our students. "Thank you for somehow finding the BEST educators on the planet to guide our children through their education and social coming of age." Keeping classes small allows teachers to better understand the individual strengths and needs of each child, and to take a personal interest in them. 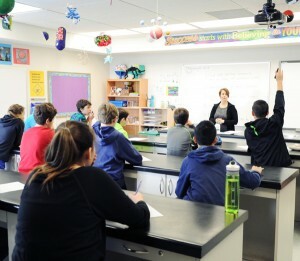 It also creates a learning environment where the students are motivated and engaged in learning. With small numbers, teachers can reach each and every child in the class, many times throughout the day. Due to our very careful selection process, ongoing professional development and support, as well as their own professional satisfaction here, there is extremely low turnover of our staff. Parents appreciate this stability and the resulting consistency of values and standards within our faculty. The criteria for obtaining a teaching position at Turnbull School goes far beyond having a Bachelor of Education and being an Ontario Certified Teacher. Our teachers have many additional specializations, a wide range of talents and positive personal attributes. We hire for attitude, and every day the students benefit from teachers who model what it means to do your very best. Every Turnbull teacher has a keen desire to communicate and be accountable to parents. We see our parents as collaborative participants in their child’s education, and our mutual support heightens a child’s motivation, and likelihood, to excel. Parents appreciate the frequent communications, the “heads up” approach, and how responsive and approachable our teachers and leaders always are. "We feel the staff at Turnbull have been instrumental in helping her develop into the person she is today." 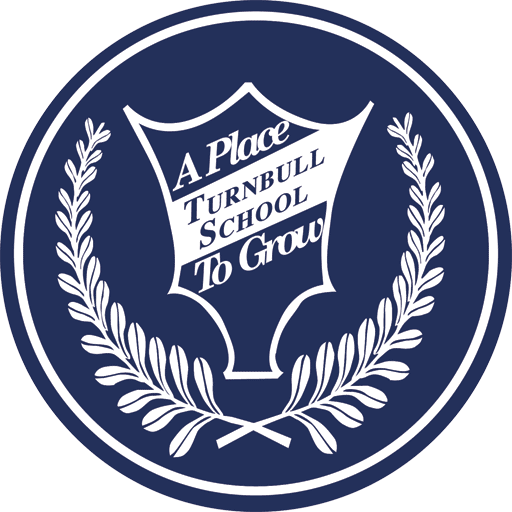 All our teachers participate in, and are financially supported for, professional development opportunities, giving our school motto, A Place to Grow, meaning to the entire Turnbull community. This commitment to continual improvement results in teaching methods that are innovative and based on current, sound educational research and established practices. The teachers serve as strong role models, as their focus to ongoing professional development demonstrates to students that learning is a life long process. Our faculty forms a very cohesive team and they collaborate to bring meaningful activities to the students, especially in cross curricular projects and special events. Thank you for running such a well-organized school that I am proud to call my children’s second home. You have created an environment that I am honoured to be a part of. 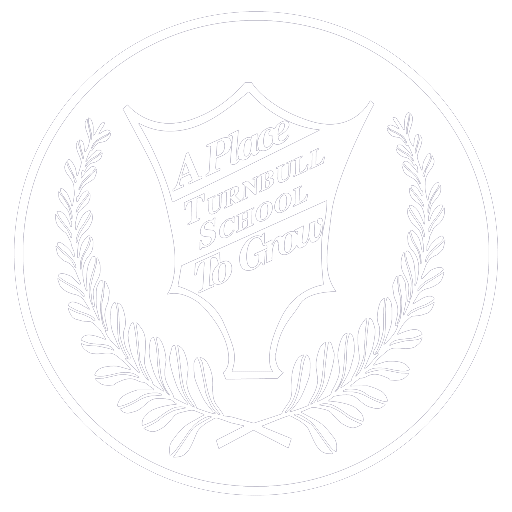 We would like to share our appreciation for the wonderful education our daughter received from Turnbull School. In grade 9 this year, she has excelled in all of her classes academically and has not had any difficulty integrating socially into a very large public high school. She is a self-confident, well organized, responsible student who always tries her best and she cares about other people. Her teachers are impressed by her maturity and positive character. We feel the staff at Turnbull have been instrumental in helping her develop into the person she is today. The staff were very dedicated, caring professionals. They were positive role models who took the time to get to know their students as individuals. We believe this close relationship helped each child grow academically, socially and emotionally. At Turnbull, the communication between home and school was excellent, creating a partnership in education between students, teacher and parent.